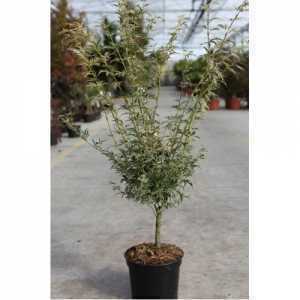 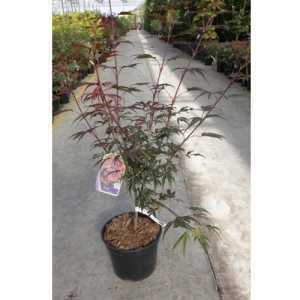 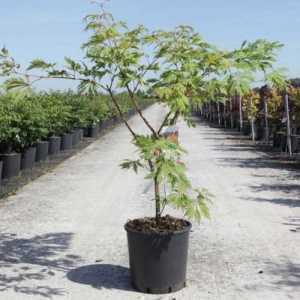 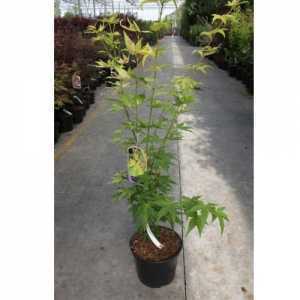 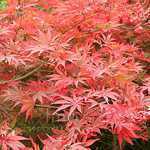 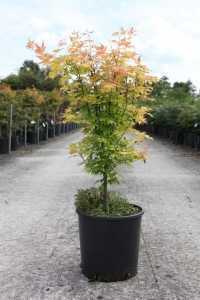 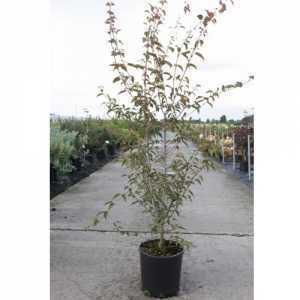 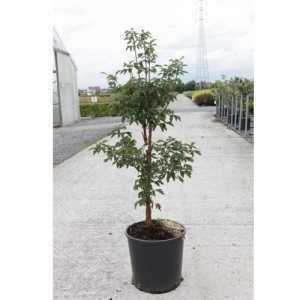 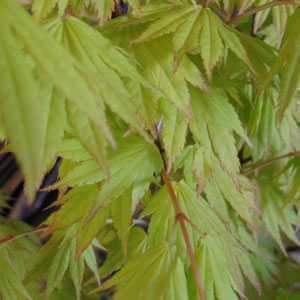 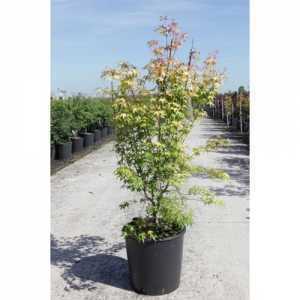 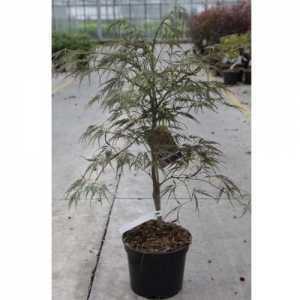 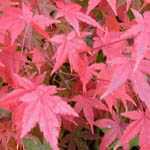 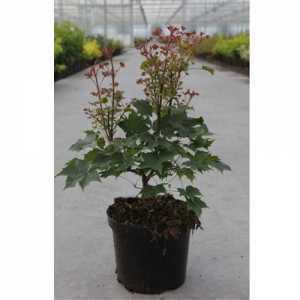 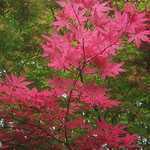 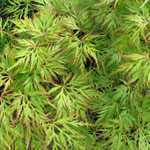 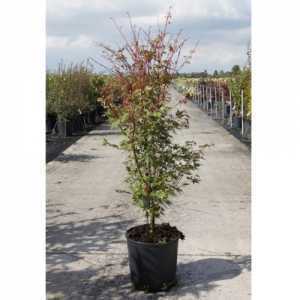 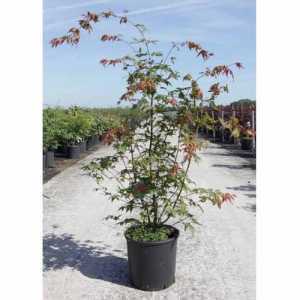 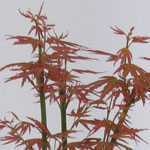 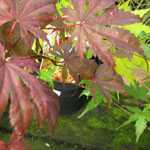 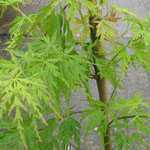 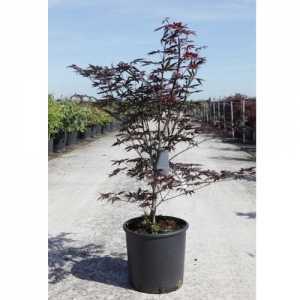 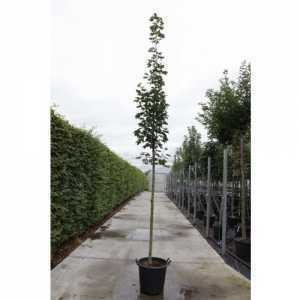 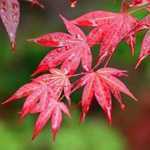 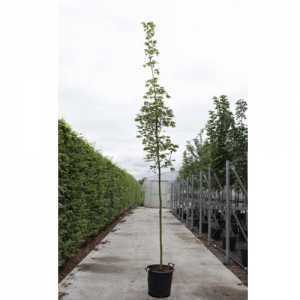 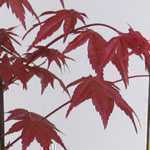 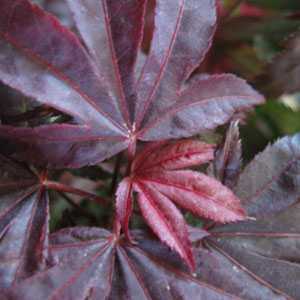 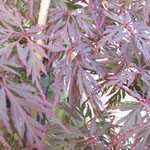 Acer Palmatum 'Orange Dream' is a medium sized bushy, deciduous shrub which can grow to 3m, with leaf colour varying at different seasons, yellow in spring, greenish in summer, orange-yellow in autumn. 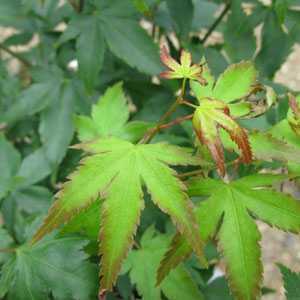 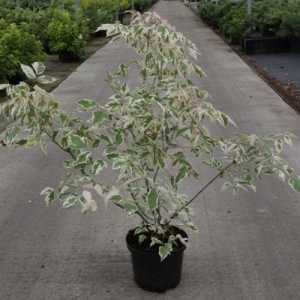 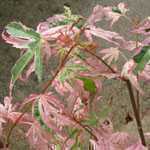 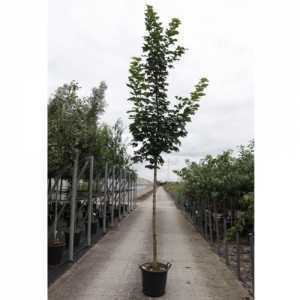 This particular Acer is attractive all throughout the year - even when its leaves drop, the bark is bright green giving you something to look at whilst little else is flowering! 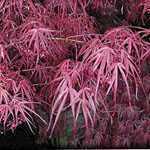 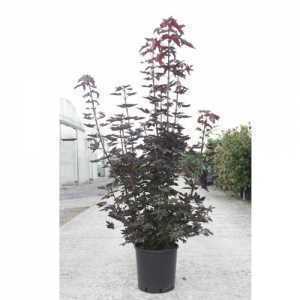 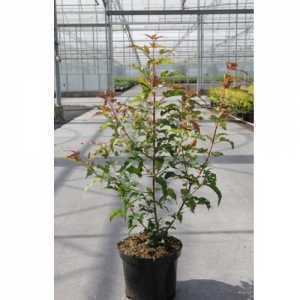 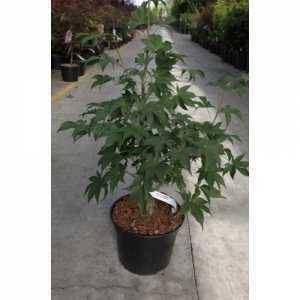 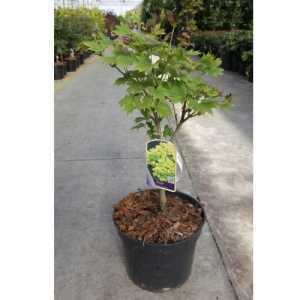 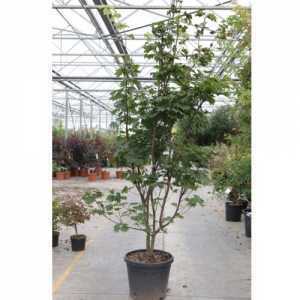 If that isn't enough, it produces Reddish-purple flowers that may be followed by dark red fruits.